We offer competitive games in a fun, friendly atmosphere. Whitestown, NY is close to pretty much anywhere in New York State plus parts of Canada, New England, and PA so we're never too far away. Many great local hotels and activities await you here in the Mohawk Valley including the Utica Comets (AHL Affiliate of the Vancouver Canucks) and Utica College Men's & Women's Hockey, some of the best D3 action in the country! 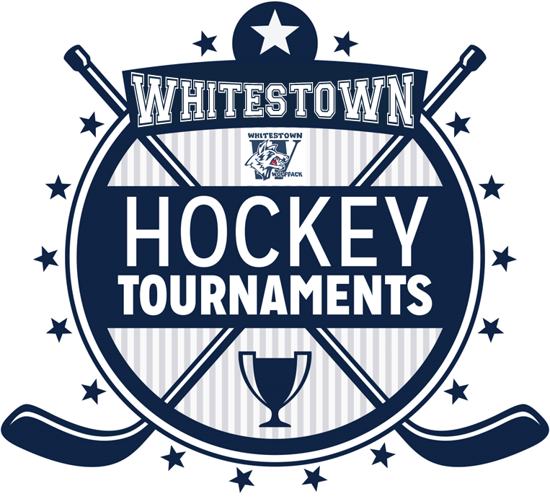 For more information, please contact our Tournament Director via email at WYHAtournamentdirector@yahoo.com today!